 K-pop boy group Wanna One's member Kang Daniel was spotted holding back tears during the group's recent performance. On December 1, Wanna One joined '2018 Melon Music Awards (2018 MMA)' which took place at Gocheok Sky Dome, Seoul. On this year's awards ceremony, Wanna One won the Best Male Dance award and the Best Record of the Year award (grand prize). 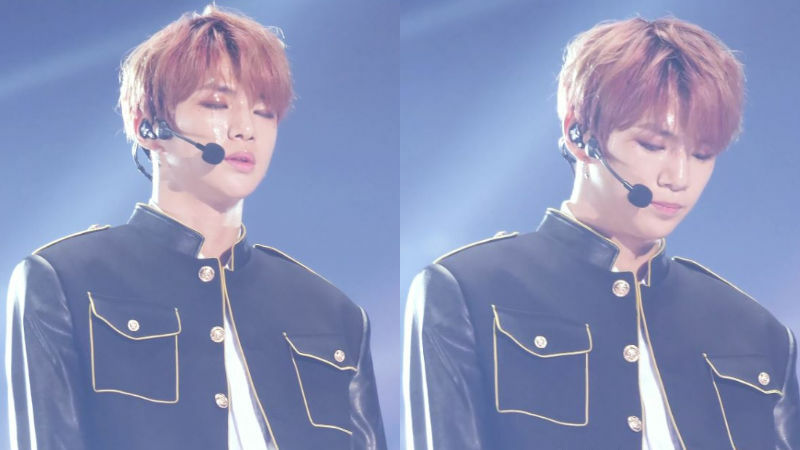 After the group finished its stage performance of 'Destiny' and 'Spring Breeze', Kang Daniel was spotted shedding tears while looking around thousands of fans. When the members of Wanna One stood on stage to give their acceptance speech, Kang Daniel was seen struggling to hold back the tears. After the fancam of Kang Daniel keeping in tears went viral, fans commented, "It's okay to cry sometimes, Daniel. You always look strong on the outside, but we all know that you have the warmest heart on the inside. ", "He seems to have a lot of things going on in his mind. We will always be by your side, Daniel. ", and many more. Meanwhile, Wanna One is expected to disband at the end of this year.